Our experience is grounded in years of event management and public relations. We offer hosting and Talent bookings for all your events. Be it an MC for a wedding or celebration, or a Grammy Award Winning Artist for a concert, we’ve got you covered in making sure your event is a success. Jedi - Comedian and MC for weddings and events. 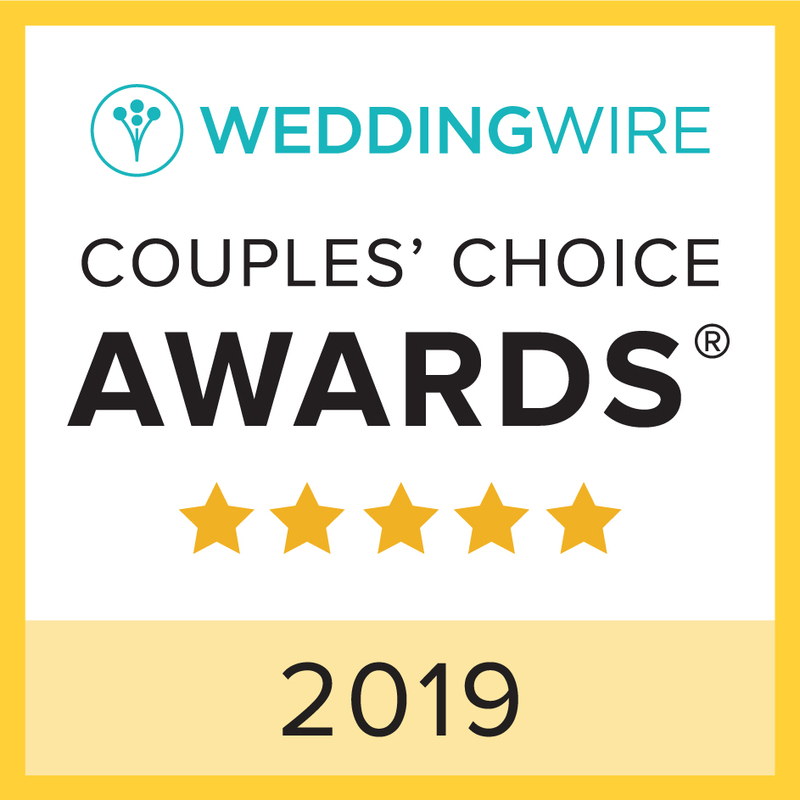 2019 Couples’ Choice Award® two years in a row! © 2019 3SIXTEEvents. Designed by Jelly Design Studio.